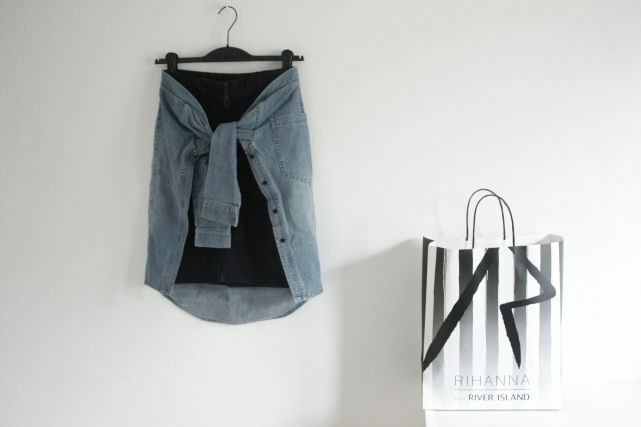 NEW IN THE CLOSET: RIRI FOR RIVER ISLAND. Remember my previous post about the Rihanna for River Island collection? who take this one with her during her shopping trip. I'm so happy with it! Did you bought something from the collection?